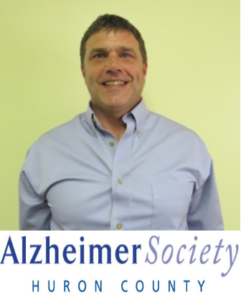 Welcome to the Bluewater Area Family Health Team! The Bluewater Area Family Health Team is home to many different health care professionals including the Lead Physician, Nurse Practitioners, Registered Practical Nurses, and a Social Worker. 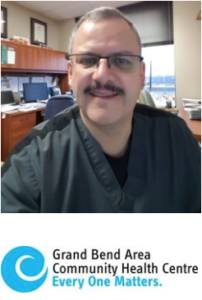 Our highly qualified team works together to provide you with exceptional health care. The Bluewater Area Family Health Team provides a holistic multidisciplinary team approach to primary care. We will help our local residents improve their health through accessible, quality services, health promotion and self-responsibility. We will provide a learning environment for staff that enhances our ability to recruit collaboratively with our services. 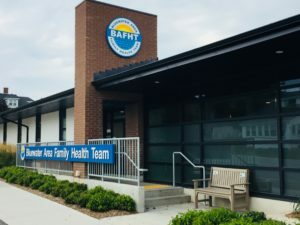 “FROM THE DESK OF BAFHT BOARD MEMBER, SANDRA SHAW” Read an update on what’s happening at BAFHT including the “Status of Current Staffing”, the “UWO Final Year of Residency Job Fair” and “Other News” from one of BAFHT Board of Directors newest member, Sandra Shaw! 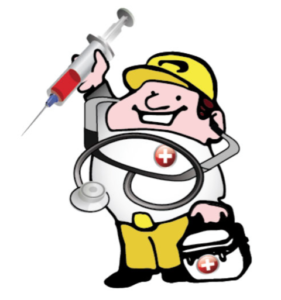 “FLU CLINICS 2018” BAFHT’s FLU CLINICS start Thursday November 1, 2018 and run on Monday to Thursday, from 12:00pm-2:00pm, no appointment necessary! Available for everyone (including non-BAFHT patients) and a valid Health Card is required. 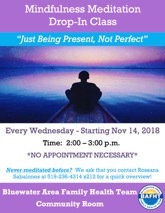 “MINDFULNESS MEDITATION DROP-IN CLASS” Join BAFHT’s Social Worker Rossana for her upcoming Mindfulness Meditation class, starting on Wednesday November 14, 2018 from 2:00pm-3:00pm! 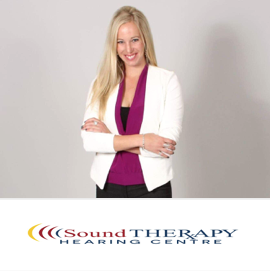 ARTICLE: “SOUND THERAPY HEARING CENTRE OPENS AT BAFHT CLINIC! …From geology to audiology seems an unlikely career path, but for Sonya Croker there was a strong link between the two…with a BSc degree in geology, Sonya’s journey took her to British Columbia where she joined the male-dominated mining industry”. “FOOT CARE SERVICES AT BAFHT” Did you know that BAFHT offers Foot Care treatments? This self-pay services provides basic and specialized foot care treatments available such as cleaning of the feet; trimming toe nails; ingrown toenails; calluses and corns; involuted, thickened and ram’s horn toenails; and foot deformities like hammertoes and bunions. Call 519-432-4314 to book an appointment! 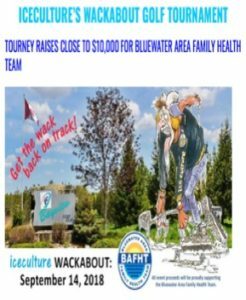 Click to read more about Iceculture’s WACKABOUT Golf Tournament, in support of BAFHT. Currently, we are NOT accepting new patients. 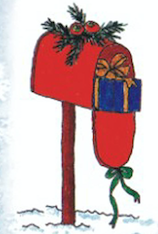 Click for information on how to join our waiting list!